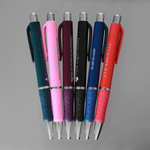 Retractable Classic Pens Screen Printed in One Color on Choice of Colored Pen. 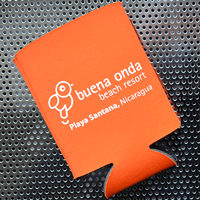 Screen Printed in One Color on Choice of Colored Pen. 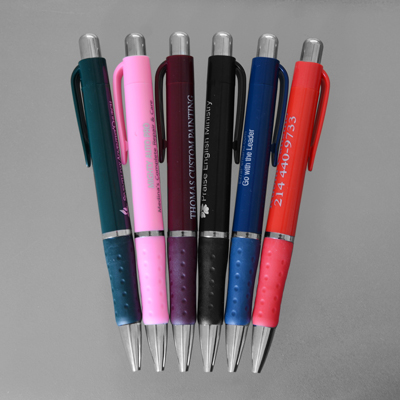 Pen colors: Black, Green, Blue, Maroon, Pink, Or Red. Includes Rubber Gripper and Crome Trim. 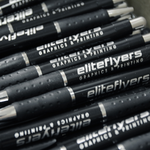 When you want a subtle marketing item that will find its way into your prospective client’s hands day after day after day, Elite Flyers classic retractable promo pens are the only way to go. 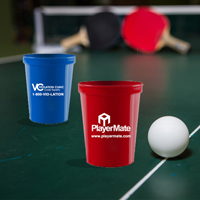 They come in a sleek barrel design and a variety of appealing colors so that you can totally customize the look of your product. 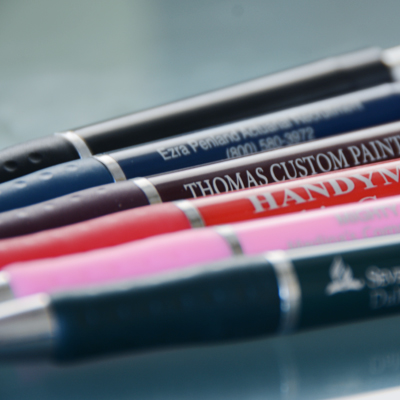 These high quality classic retractable promo pens are great to give away at conventions, trade shows, inside your business or at signup initiatives. When your business distributes fancy retractable pens to potential clients, you are broadcasting that you are both generous and practical, while also putting your contact information and branding right at their fingertips, literally. 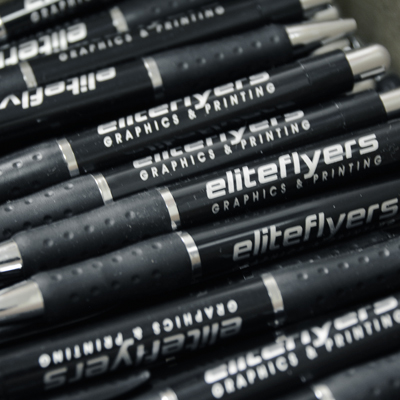 Elite Flyers has plenty of experience in printing top-quality customized classic retractable pens for countless clients, and they’re happy to help you every step of the way in creating your own custom pens. Our design team can assist you for an ultra low cost, should you not already have a design ready-made. And our turnaround times are super fast, so you can get your pens and start spreading the word about your business in no time. Thank you for choosing Elite Flyers for all your printing and design needs! Select the color of Ink required for imprint.